By implementing a global and coordinated advocacy strategy, CARE believes that we can multiply the scope of our impact beyond programme funding and technical support to influence the national and international policies that affect the lives of the poorest and most vulnerable communities around the world. CARE recognises that women play a pivotal role in the global fight against poverty and our advocacy strongly focuses on gender equality and women’s empowerment. We advocate on the following global advocacy priority areas: women, peace and security; women and food security; sexual, reproductive and maternal health and gender and climate change. 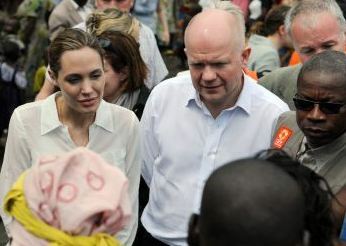 Global advocacy is also carried out to respond to humanitarian crises. 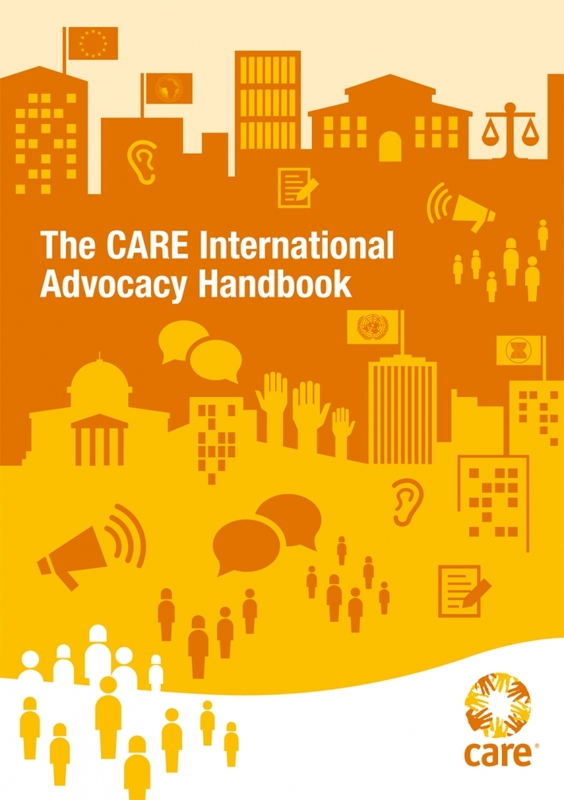 As a global confederation working in over 90 countries, CARE is uniquely placed to undertake advocacy at different levels from local communities to international institutions. In the countries where we work, our advocacy aims to influence local and national policies by working closely with decision-makers and other stakeholders. At the international level, we aim to influence regional and international processes that have an impact on the lives of the poorest. CARE’s presence and experience in impoverished communities uniquely places CARE staff in a position to help communities and grass-roots movements to connect with local decision-makers and to support people to claim their basic human rights. CARE also works in partnership with a wide range of actors to achieve its advocacy including civil society networks, governments and the private sector. The CARE International Secretariat carries out policy and advocacy work through its offices in Geneva, New York and Brussels, where we seek to influence governments, United Nations institutions, the European Union and other multilateral organisations to actively promote change. In conjunction with CARE members and Country Offices, the CARE International Secretariat coordinates advocacy efforts across the globe. CARE's Global Campaign for an ILO Convention and Recommendation on Ending Violence and Harassment in the world of work. 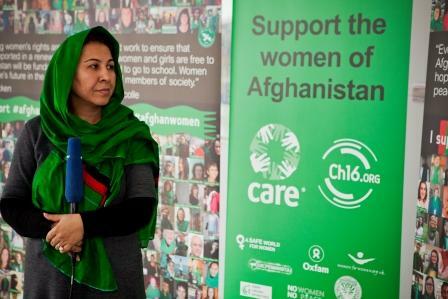 CARE is committed to promoting the empowerment of women and girls, and to engage with men and boys, to transform unequal power relationships and address gender inequality. CARE has been campaigning for a strong ILO convention and is an observer NGO in the negotiations. Across the world, CARE has been working with allies to press governments and employers to agree on a progressive and inclusive ILO convention and recommendation. It’s been our biggest ever global advocacy campaign, with activities ranging from petitions and media coverage, to consultation responses and policy papers, to meetings with ministers, business organisations, companies and trade unions. Importantly, we’re working to amplify the voice of women, and to support women workers and women’s rights organisations to participate in the ILO process. 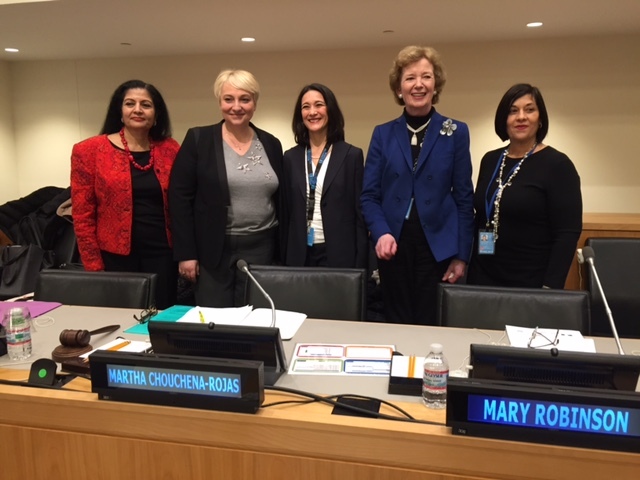 CARE contributed to securing commitments and funding at the 2017 Family Planning Summit that ensure equitable access to rights-based family planning for the 32 million women and girls affected by crisis and conflict. Along with other organizations in Ecuador such as UNICEF, CARE influenced the reform to the Civil Code to increment the minimum age for marriage to 18 years without any gender distinction. In Kenya, CARE influenced the review of the National School Health Policy and integrated more WASH issues. CARE also influenced the increase of WASH budgets in the Free Primary Education (FPE) capitation grants to schools. In Cambodia CARE advocated for the implementation of the Multilingual Education National Action Plan (MENAP), formally launched in March 2016. The Government of Burundi requested to partner with CARE to adopt the Village Savings Loans Associations (VSLA) approach into Burundi’s National Financial Inclusion Strategy for women’s and youth’s economic empowerment. The Ministry of Human Rights, National Solidarity and Gender has included national-level scaling up the VSLA methodology in its 2018 action plan. Advocacy is integral to delivering CARE's vision and mission. Available in English, French, Spanish and Arabic, this manual is a toolkit of approaches, techniques and resources to help CARE staff, partners and other NGO colleagues think about how to integrate advocacy into their work. The manual includes numerous case studies and examples of advocacy across the CARE confederation at national, regional and global levels. It also includes information about how to influence the UN, EU and AU and outlines internal processes including sign offs and risk mitigation.